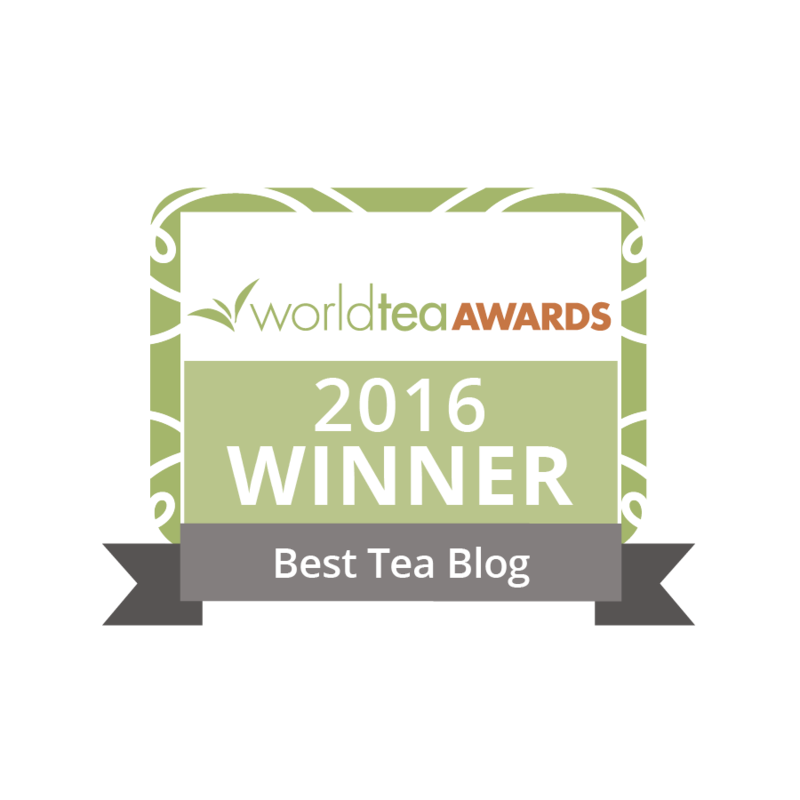 Do you have a tea story you’d love to see published? Have you ever thought about publishing your own book? 81% of Americans say they want to write a book! Isn’t that a startling statistic? Is 81% of the population actually doing it? NO! As Ramit Sethi, the author of the New York Times bestseller, I Will Teach You To Be Rich says, “There’s a difference between loving something and loving the idea of something.”I’d say most people are in love with the idea of writing a book, and many will never tackle the project, and only toy with the fantasy. I found the 81% number shockingly high, so I dug around a little. I mean, 81% of people don’t write books, so why do we all say we want to do it? Are you an authority on tea? Authority comes from the word, ‘author.’ Get it? When I wrote my first book, Sipping Tea — Celebrating Me, I knew nothing about the book world, absolutely nothing about publishing, printing, nor promoting a book, and at that time, I didn’t even know anyone personally who had written a book, but I forged ahead and I did it! When that still, small voice from within tells you you are going to write a book, you can laugh, you can drown it out, or you can listen. I listened, but that does not mean the idea did not terrify me, for it absolutely did. I chose to listen and I chose to figure it out as I went along. This is the evolution of that one book. I self-published the first version and even when I was picked up by a publisher, the book continued to evolve as you see in the photo. But I didn’t stop there! If YOU are one of the 81% that say they wish to write a book — I’ve made it very simple for YOU to have a book of YOUR own — well, almost your own. Here is another evolution of the same book. Remember that I am the one who continues to say that those of us in the world of tea are not competing with each other — I believe success lies in collaboration. Rajiv Lochan takes OUR book all over the world with him, as do I. Yes, he is a wonderful world ambassador for tea, I merely follow in his footsteps and leave my book behind, as well. James Pham uses OUR book to promote his brand and his vision. He gives it to potential investors in his dream of opening 1,000 tea shops. 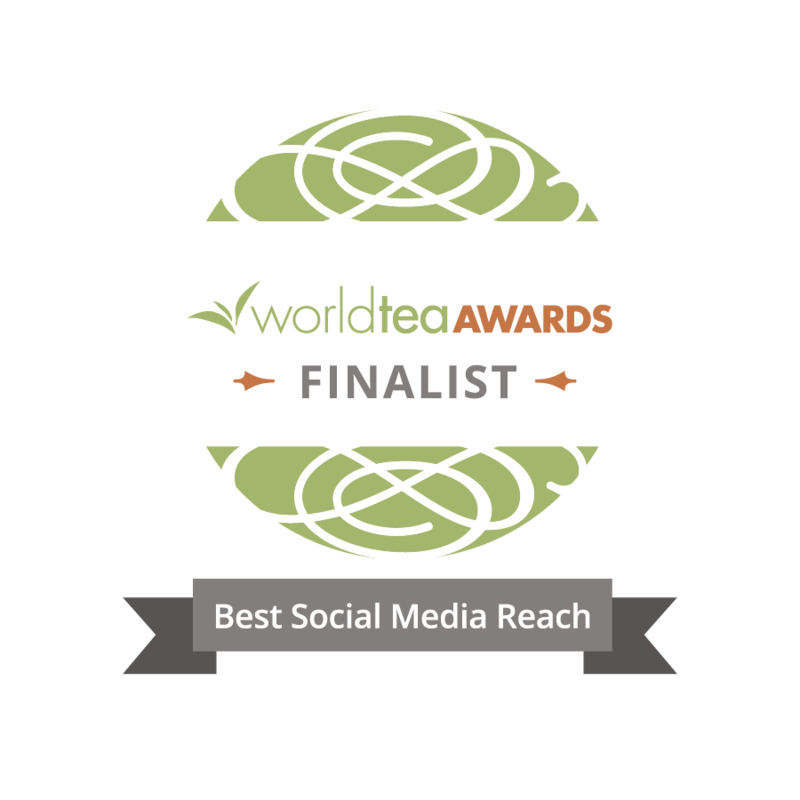 Sereni-Tea can be offered to anyone in the tea industry who wishes to tell their story — along with the original, inspirational content written by me, you can have your own version of this book to promote your brand, your business, and your message. My publisher has agreed to these collaborations. For a small, one-time fee to insert your content – a Foreward and an Afterword (up to 50 pages) – a change in the cover design to reflect your “tagline” or “slogan” as the subtitle (along with your logo) and a minimum opening order of only 50 books (at wholesale) — you can become a published author! The first line of this quotation will go on YOUR book, too. Remember when I said that at the time of writing my first book I didn’t even know anyone personally who had written a book? Things changed very quickly! I trained and traveled with Mark Victor Hansen for over two years, and the list of people he introduced me to is long and very distinguished. But the reality of the book world is that there is only one person responsible for promoting your book — YOU! My writing journey continues as Sereni-Tea keeps evolving – would you like to join me? Please let me know if you are interested. You too, can be part of the much-smaller percentage that actually publishes a book! There is indeed a difference between loving something and loving the idea of something — and since I loved the idea of sharing my book — I actually did it! As the ‘authority’ of your own life, you are also the writer, director, and producer of your dreams. So what do you have to tell the world? One book doesn’t have to be merely ONE book! Images courtesy of Dharlene Marie Fahl. What a creative idea Dharlene. I would have never imagined that so many people wanted to become authors. I suspect there’s a deeper meaning there. I imagine that most people actually do have a story to tell if only they could find their voice. You’ve made it possible for many to accomplish that. I met Mark when I was part of his “Inner Circle” whose goal it was to creative “enlightened wealth”. He’s quite a character who is eager to help and pass on his passion to those in his path. I’m sure you have countless stories to tell. Thanks Michelle. When we let go of ‘competition’ and move into the space of ‘collaboration’ — we are much for more powerful. Our society doesn’t teach us this — for many — the idea of collaborating isn’t appealing. It’s more about getting the jump on others doing similar things — how to be bigger and better, and faster, more creative, more inventive, etc., etc., This is a never-ending cycle that I am so happy to be off of. If anyone has a story they wish to share with a message they wish to get out there — and I can help them do so — I am thrilled! That is so true. In fact our society focuses specifically on competition. I remember when my daughter was in first grade, which was over 30 years ago, her teacher felt Jennifer was one of her brightest students but she was concerned that she wasn’t motivated to win “gold stars” which was the prize for the best student in many contests. I remember telling her teacher that we wanted Jen to do her best but that competing with her classmates was not something we were concerned about. The world would be a better place if we worked together to achieve our goals, be it environmental or medical or political or just about anything. Thank you for your part in making the world a better place through tea. Happy to be associated with you Dharlene and your book mentioned here..to me it was a surprise and a saviour too on my WTE 2012 booth as my tea was left behind due to a misplaced luggage problem and you saved the day by becoming my umbrella..